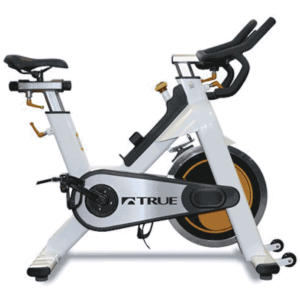 Indoor cycling burns calories and improves physical and mental wellness by enhancing cardiovascular health and increasing muscle mass. It's a great workout choice for all fitness levels and because it's low-impact, it's an ideal way to challenge yourself if you have knee, joint, or foot problems. 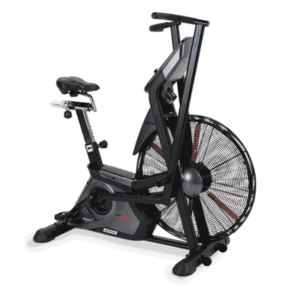 If you're a indoor cycling enthusiast, it only makes sense to have an indoor cycle at home. Not only will it encourage you to work out more often, but it will cut your time driving to and from a class or the gym. 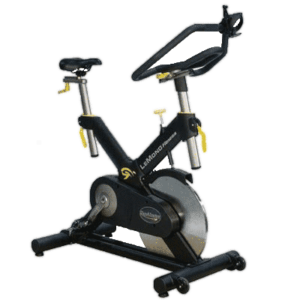 California Spa & Fitness offers a huge variety of high-quality spin bikes for commercial and personal use. You'll find trusted brands, affordable prices, and exceptional warranties when you choose us. 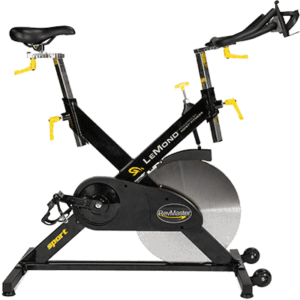 Learn more about our indoor cycles by clicking below.